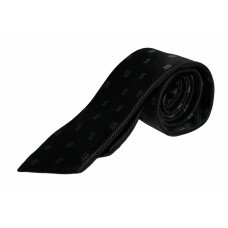 Pure silk tie by Altiowidth: 9 cm length: 142 cm.. 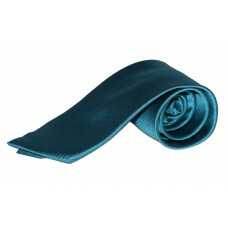 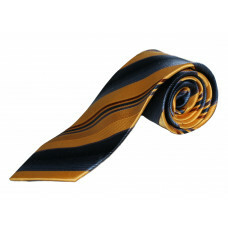 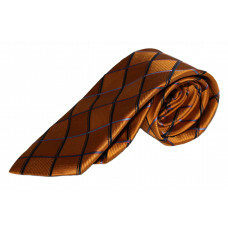 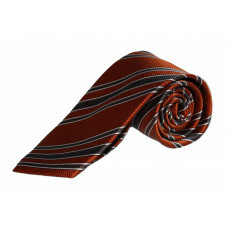 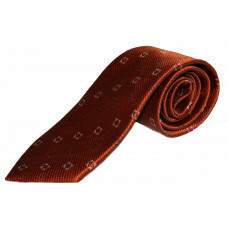 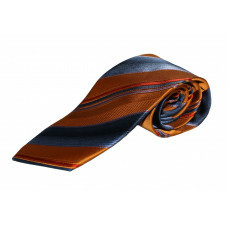 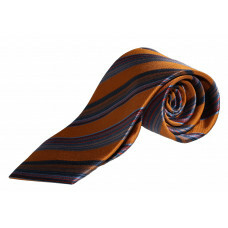 Pure silk tie by Gardeur width: 9 cm length: 142 cm.. 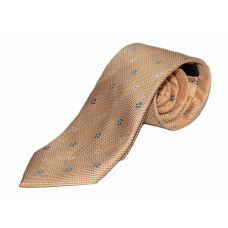 Pure silk tie by VerspA width: 9 cm length: 142 cm .. 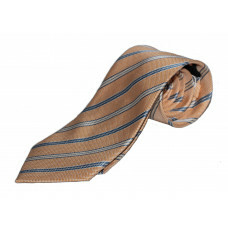 Pure silk tie by VerspA width: 9 cm length: 142 cm..